My pick is Landry Park by Bethany Hagen! Oh, man. I am SO excited for this book, it's ridiculous. Downton Abbey meets The Selection? That has to be the best pitch ever. I'm always looking for Downton Abbey type books in YA, and I LOVE The Selection, so there's no way Landry Park will be anything but completely awesome. Plus, it's gotten lots of great reviews from bloggers. I'm definitely going to need to pick up a copy of this when it comes out. 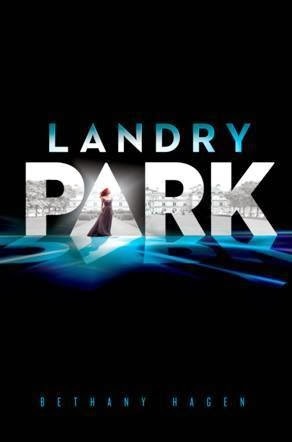 Landry Park releases on February 4, 2014. Heard a lot of amazing things about this one, can't wait to read it. I'm really unsure about this one, I love Downton Abbey and haven't read The Selection but I'm not a fan of dystopian books so I don't know but I'm adding it to my tbr list anyway haha.